DApp: It’s not a dance move; it’s the future. Faisal Abid takes you through decentralized apps (DApps), explaining what they are, how they work, and how to build them. Topics include: what a decentralized app is, how to program DApps using Solidity, how to deploy and test DApps on the blockchain, use cases and lessons learned. Faisal is a Google Developer Expert, Entrepreneur, and Engineer. He is a programming language enthusiast and loves solving software engineering challenges across the stack. Currently, Faisal is the CTO @ Zoom.ai where he works on Artificial Intelligence. 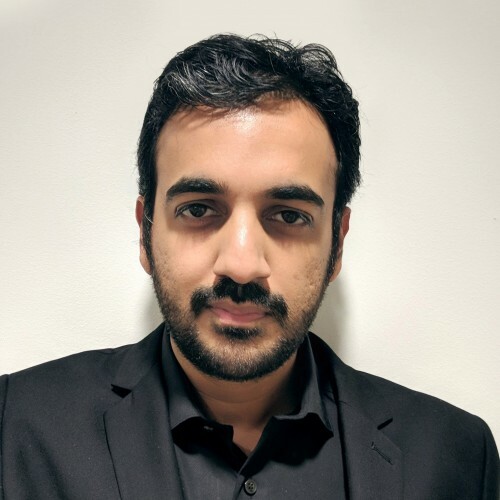 You can also find Faisal working on mobile applications in Flutter, writing Smart Contracts for DApps, and writing backends in Dart or Node.js.